What first inspired you to write across forms in children's-YA literature? For as long as I can remember, I've loved writing silly, goofy humor as much as I've loved doing historical research and writing nonfiction. Each of those satisfies a part of my brain that I'm not willing to let go unsatisfied for long, so it's not as much choosing to write both as not being able to imagine not writing both. And the formats--picture book, YA, points in between--have just grown out of the ideas and subjects I've wanted to take on. 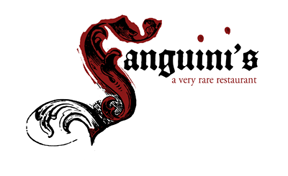 Everything I write is relatively short--the thought of delivering a book approaching even 200 pages gives me the vapors, and I wonder if that's a result of wanting to be able to keep ample variety in my writing diet rather than give myself over to a particular form or genre for too long. What have you learned from writing in a variety of formats? I think that the need to be clever and creative in a 32-page fiction picture book--to make that book stand out in the marketplace and on bookshelves--has made me more aware of the possibilities for that same sort of cleverness and creativity in other genres and formats, even in nonfiction. Maybe especially in nonfiction. What do you think about the pressure on authors to brand themselves by writing a certain kind of book? I've never felt any pressure to brand myself that way. Are other writers receiving that pressure? From whom? Who would do such an awful thing? And why would a writer let that happen? If I couldn't have the freedom to write whatever type of book I feel drawn to writing, I'd have a hard time seeing the point in pursuing this line of work. It's supposed to be fun. Shark vs. 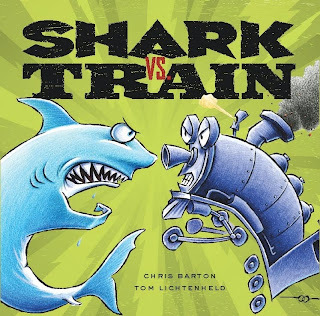 Train: the official tie-website for the picture book by Chris Barton, illustrated by Tom Lichtenheld (Little, Brown, 2010). Beyond the Book: Shark vs. Train by Chris Barton and Tom Lichtenheld from editor Alvina Ling at Blue Rose Girls. Peek: "We won the text in a two-round auction, and then officially approached Tom to illustrate. He accepted with the caveat that he could work closely with the author on the text, something that Chris agreed to readily." 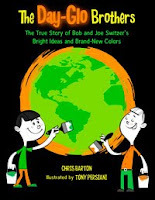 Children's Author Chris Barton: a radio interview by Julie Moody from KUT. 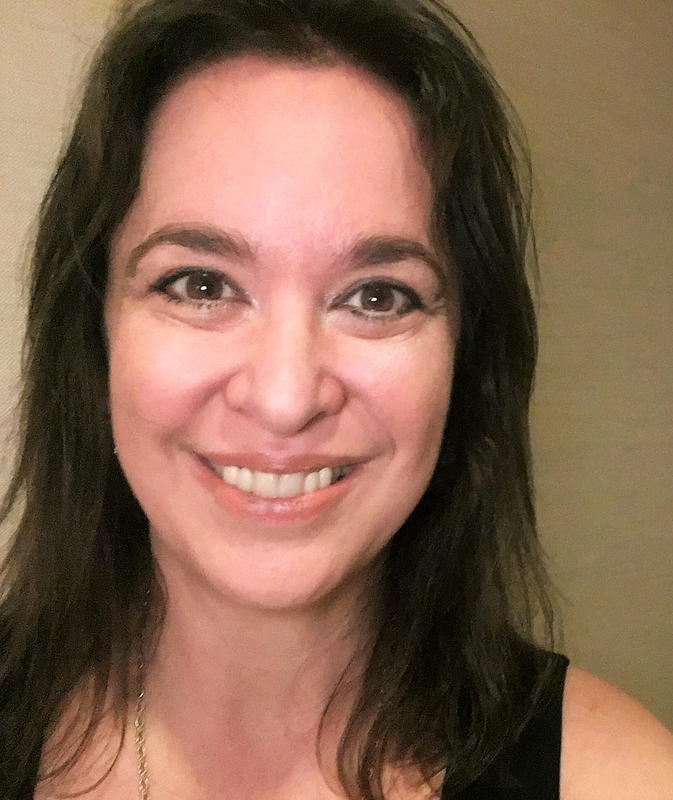 The Writing Across Formats interviews were originally conducted in support of a keynote address by Cynthia Leitich Smith at a fall 2009 SCBWI-Illinois conference.